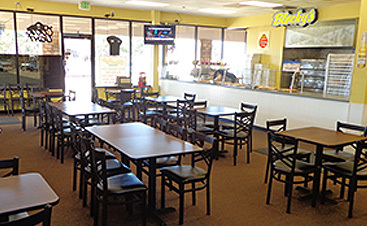 Blocky’s hopes to soon be known as the best Loveland pizza! 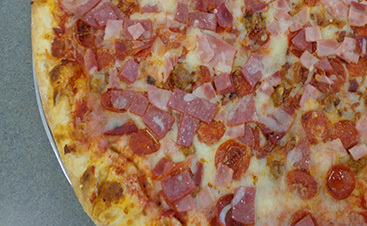 We serve East coast style pizza and offer 24 unique toppings to choose from! 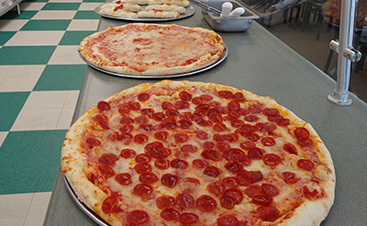 The next time you are craving pizza, call Blocky’s, we deliver all day long!